Fabio Bacà was born in San Benedetto del Tronto in 1972. He lives in Alba Adriatica. After working as a journalist for a few years, he now teaches low-impact exercise. 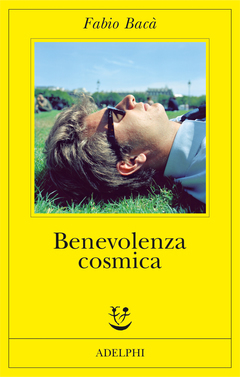 “Benevolenza cosmica” is his first novel.